I disappeared from my blog for about two months. Before I left, I was posting almost everyday – which got less frequent as I was about to disappear. I got burned out with blogging. How did it come to that point? Did the sabbatical help? It did. I once took a three month sabbatical from my day job (as a doctor). It worked well for me. I also took a “break” from one of my previous jobs (management), I didn’t want to go back nor had the chance to go back. 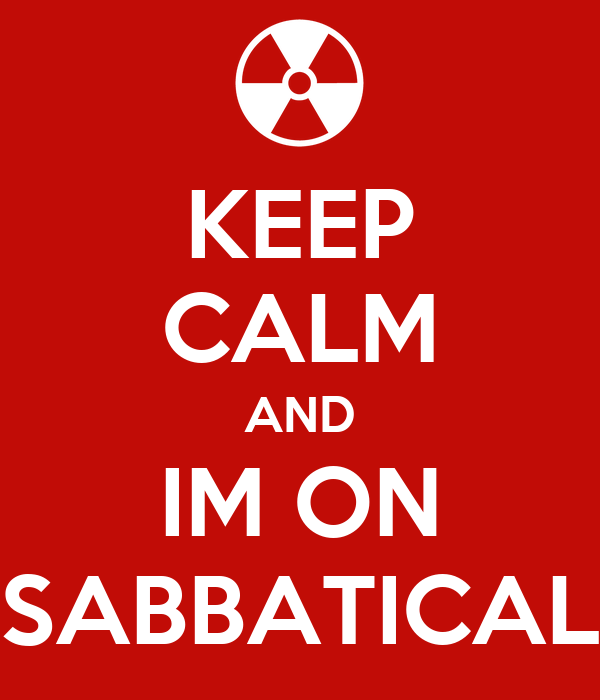 That was not really a sabbatical, that was quitting. Sometimes a sabbatical prevents you from quitting – or encourages you to. Next Next post: Will You Buy Property that Sits on a T – Junction?